Urban Bottle will host a grand opening celebration Saturday, Jan. 28 from 12:00-8:00 p.m. to showcase its fresh and unique liquor store concept. 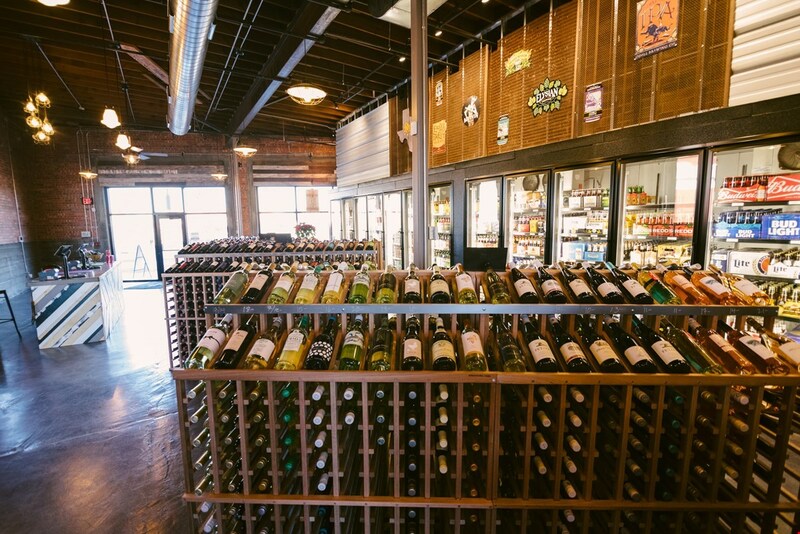 With weekly wine tastings, mixology classes and most importantly, diverse selection at affordable prices, Urban Bottle is a new kind of liquor store that Casper has never seen. “I’m very proud of our selection. People come in here and they see all the new types of products we offer, and they’re really happy with the prices. People assume that because it’s unusual it’s going to be expensive, and that isn’t the case here,” co-owner Lynette Boatright said. Located next to Racca’s Pizzeria, the four co-owners, Lynette Boatright, along with her husband Art and John and Lauren Griffith, created Urban Bottle with a similar urban flavor to Racca’s that will eventually be found in much of the reemerging Old Yellowstone District. “We envision the space as a new link between the Old Yellowstone District and downtown Casper. With the coming of the new David Street Station and office buildings being planned for construction this year, we feel this is the start to a new and vibrant downtown Casper,” Lauren Griffith said. Unlike most liquor stores, Griffith and her co-owners designed Urban Bottle to be a place where customers would want to stay, so the atmosphere is intended to be inviting and warm. Patrons are invited to enjoy their craft beers, fine wines or specialty spirits at a seating area, then staff can help rebottle what’s left. 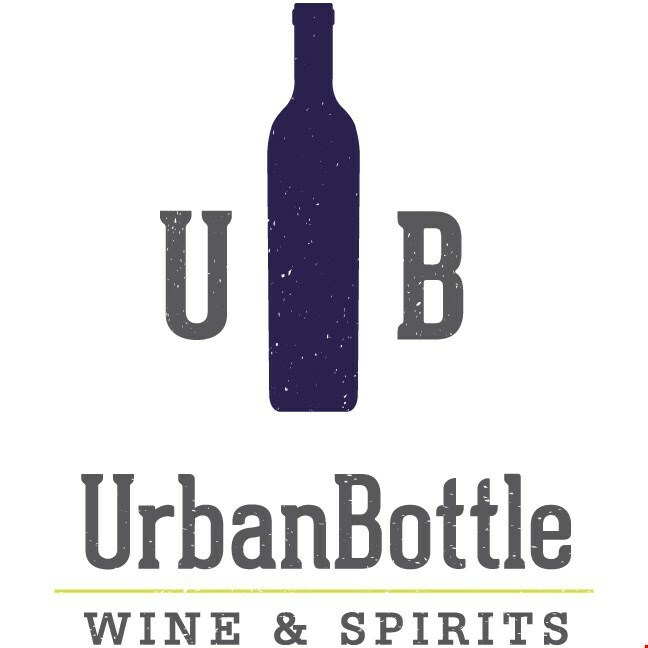 Although the establishment officially opened in December, Urban Bottle will host a grand opening celebration Saturday, Jan. 28 from 12:00-8:00 p.m. with giveaways, food, music and a specialty punch concocted by Backwards Distillery just for the occasion. To stay up-to-date on all of upcoming events, subscribe to the mailing list at urbanbottlewyo.com. 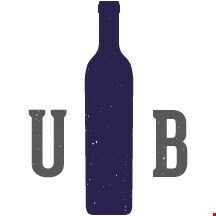 To learn more about Urban Bottle or the grand opening celebration, call 307.333.6424 or visit urbanbottlewyo.com.